We have plenty more options to travel! Let us know where you want to experience and we can build you a package! 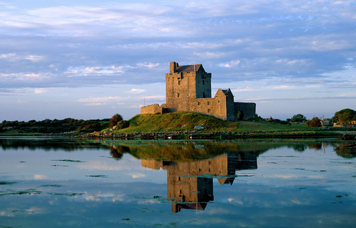 Enjoy Ireland at its best! Enjoy your vacation without enduring daily sales pitches and unexpected costs while on tour! 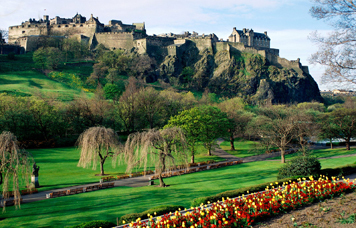 5 Day Taste of Scotland Choose value-for-money first class programs, splurge with deluxe properties or find something in between. 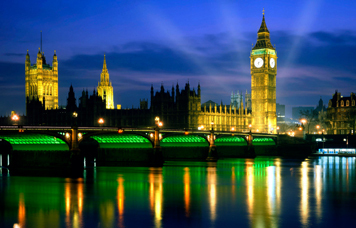 We know England better than anyone Choose value-for-money first class programs, splurge with deluxe properties or find something in between. 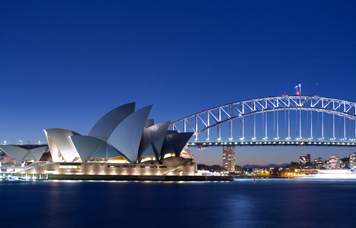 Sydney, Reef and Rainforest Vibrant Sydney, the picture-postcard beauty of Hamilton Island and the natural wonders of Port Douglas and Cairns join together. 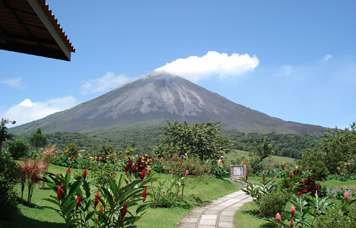 Monkeys, Jungles and Volcanoes This fantastic Family Experience lets you get up close and personal with turtles, monkeys, butterflies and more as you explore the magnificent tropical rainforests on this guided holiday of Costa Rica. Best of Peru! 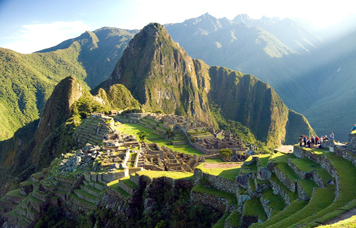 Our most popular Peru holiday, the ancient allure of Machu Picchu and Sacred Valley meet the buzz and bustle of Lima and Cusco with time spent with Insiders who share personal tales of their beloved country.